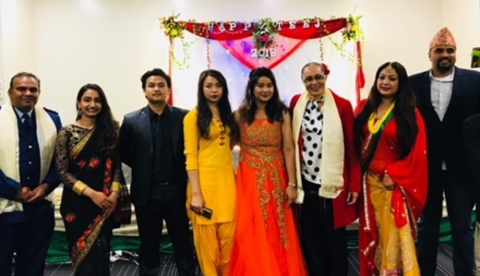 This month the Office of Ethnic Communities celebrated Māori, Chinese, and Hindi language weeks. 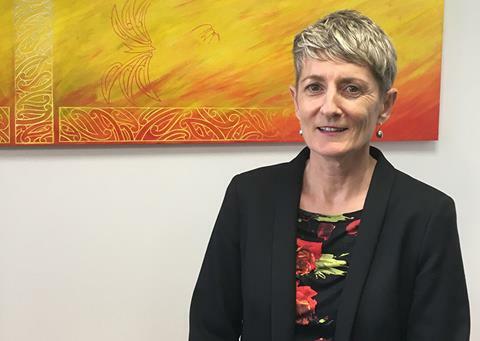 We also observed the 125th anniversary of the New Zealand women’s suffrage movement, and saw the release of the report on Diverse Thinking Capability Audit in New Zealand Boardrooms 2018. 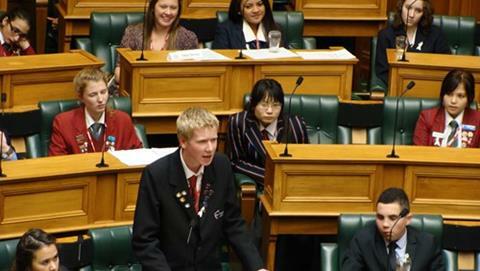 These events allowed us to learn and share the rich languages, history, and innovations that we have here in Aotearoa. 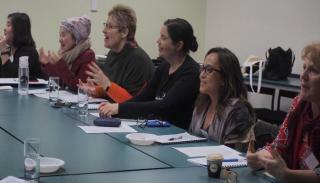 The Office of Ethnic Communities is supporting Ministry of Education in hosting three Education Consultation meetings encouraging ethnic community participation. 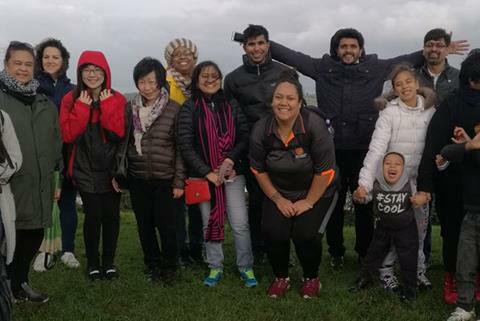 The meetings are being held in Auckland throughout this month. 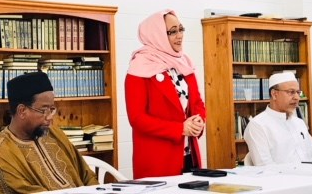 The Federation of Islamic Associations of New Zealand held its Annual General Meeting on 8 September 2018 at the Avondale Islamic Centre. 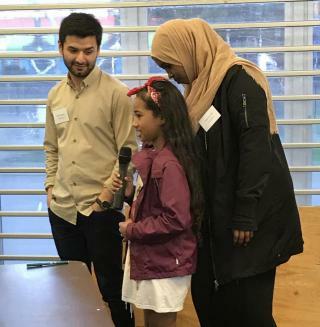 Have your say in the Community Access Radio review! 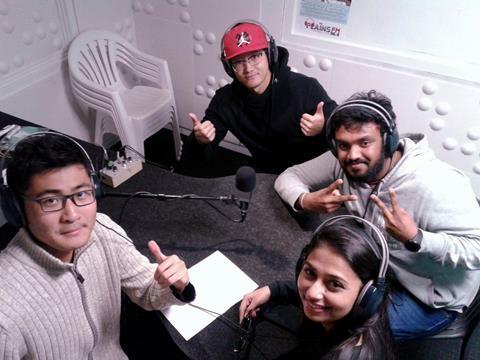 Community Access Radio, part of NZ On Air, is a non-profit platform dedicated to giving diverse groups throughout New Zealand a voice in mainstream media. The organisation supports stations that are made by, and for, local communities. 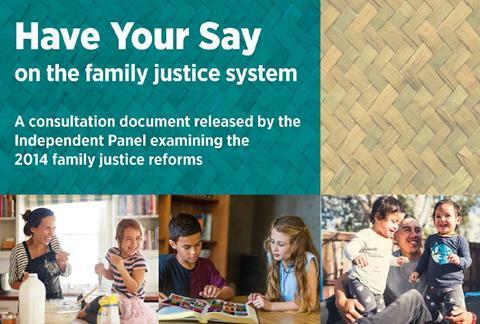 Public submissions for input on the 2014 family justice reforms are now open! 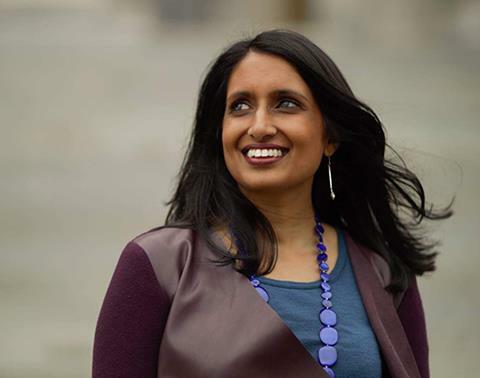 The Independent Panel considering the 2014 family justice reforms wants to hear from people who have used the family justice system so they can better understand what is working and what can be improved. 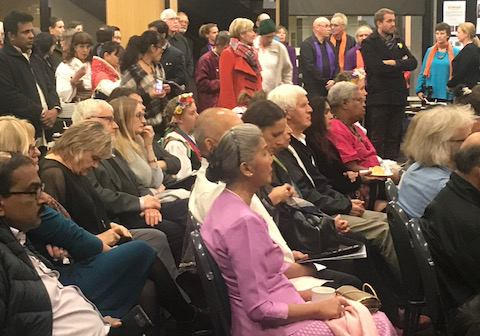 29 August 2018 marked the first anniversary of Christchurch City Council’s Multicultural Strategy, Our Future Together. The strategy emphasises Christchurch’s continued efforts to rebuild a modern and inclusive city that reflects collective identity.